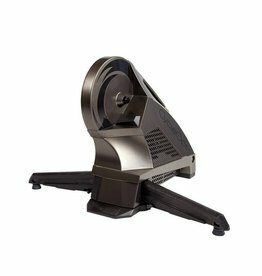 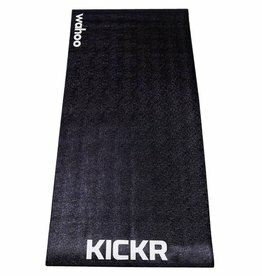 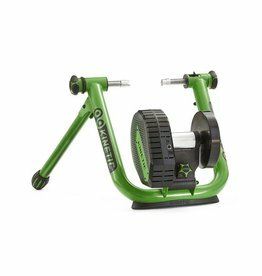 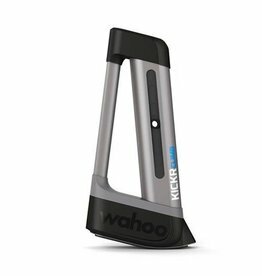 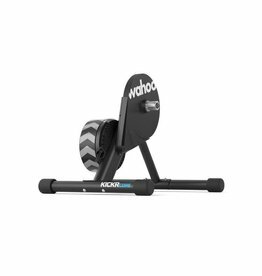 From a simple wind trainer for warm-ups to a smart trainer with the latest technology, and all the accessories you'll need to make the most of your stationary workouts. 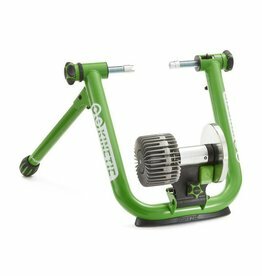 The only interactive, app-controlled electronic trainer that allows your bike to move with you for a more realistic road feel AND a stronger core. 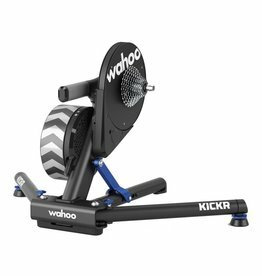 The world’s only free-moving fluid smart trainer. 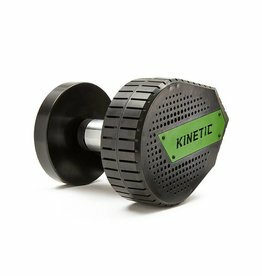 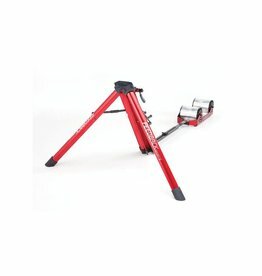 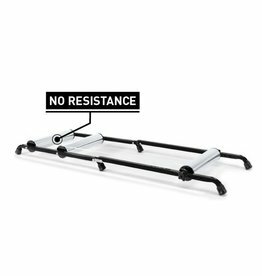 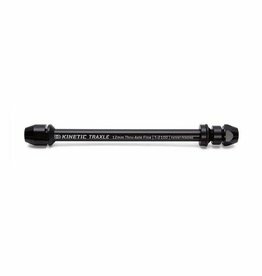 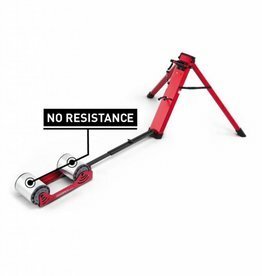 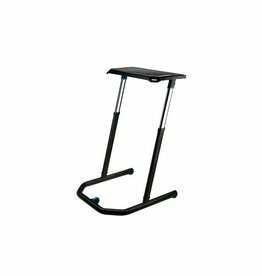 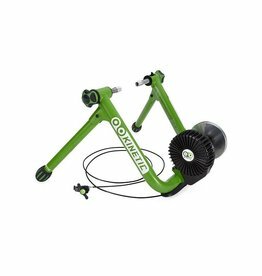 The most affordable and convenient option for upgrading any Kinetic Rock and Roll or Road Machine trainer frame. 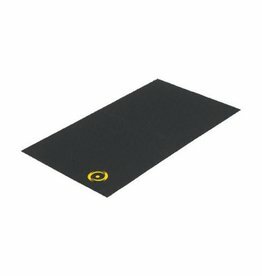 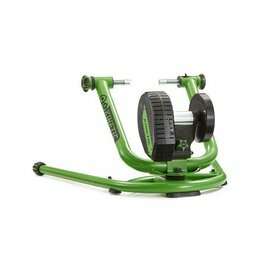 The classic feel of rollers with the convenience of a trainer. 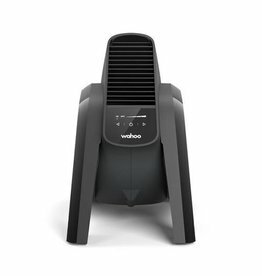 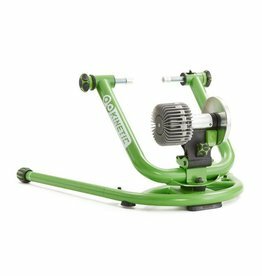 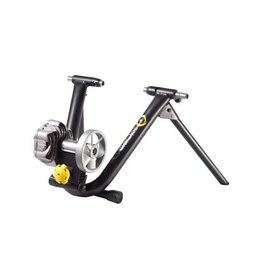 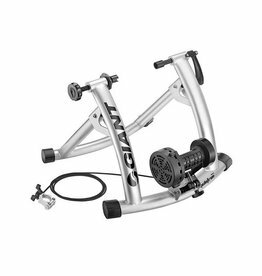 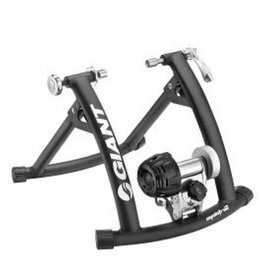 The best combination of value and performance in fluid bike trainers. 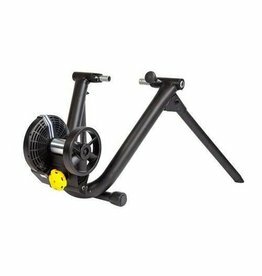 The best-selling trainer in the USA. 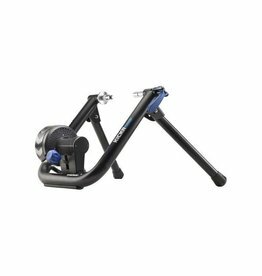 An entry-level trainer at an unbeatable price. 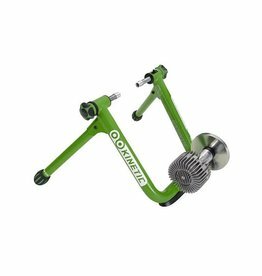 The most stable mounting solution for thru-axle equipped bikes.